The Cardinal Newman Faith Resources Inc. aims to help "restore all things in Christ" (cf. Ephesians 1:10). We believe that every baptised person has a calling (an apostolate) to spread the gospel. "Let our apostolate help yours." Praised be Jesus Christ. Now and forever. Amen. 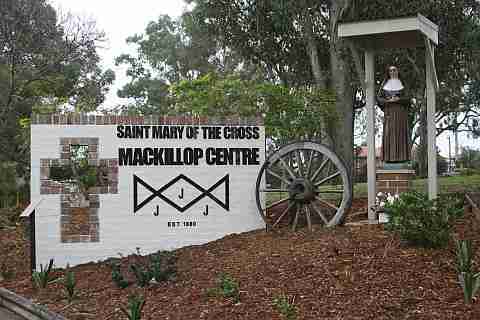 Visit us at the Mackillop Centre in the grounds of Our Lady of the Rosary Parish at St Marys (Open Wednesday to Saturday and other times by appointment), or our outlet at the Shrine of Our Lady of Mercy at Penrose Park (Open on Pilgrimage days).